The Southern Bahamas are one of the most remote destinations in this area, not often explored, and considered off the beaten track for adventurers worldwide, but also one of the most beautiful cruising grounds for charter yachts. Scattered like pearls in the ocean to the southeast of Nassau, these islands have some of the prettiest and most pristine scenery in the country. 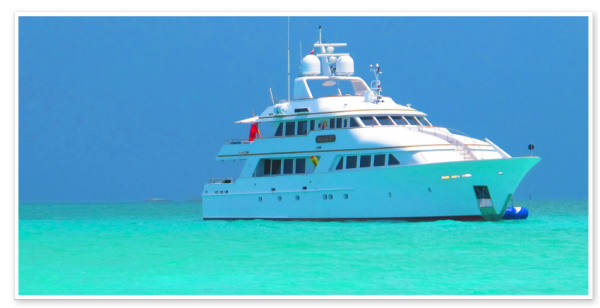 For those seeking a little more than a land-based vacation, night-life and shopping, Motoryacht Lady J offers a fabulous, brand-new 7-day itinerary.